BRL Experience 2K15 - BOLD! RIGHT! LIFE! 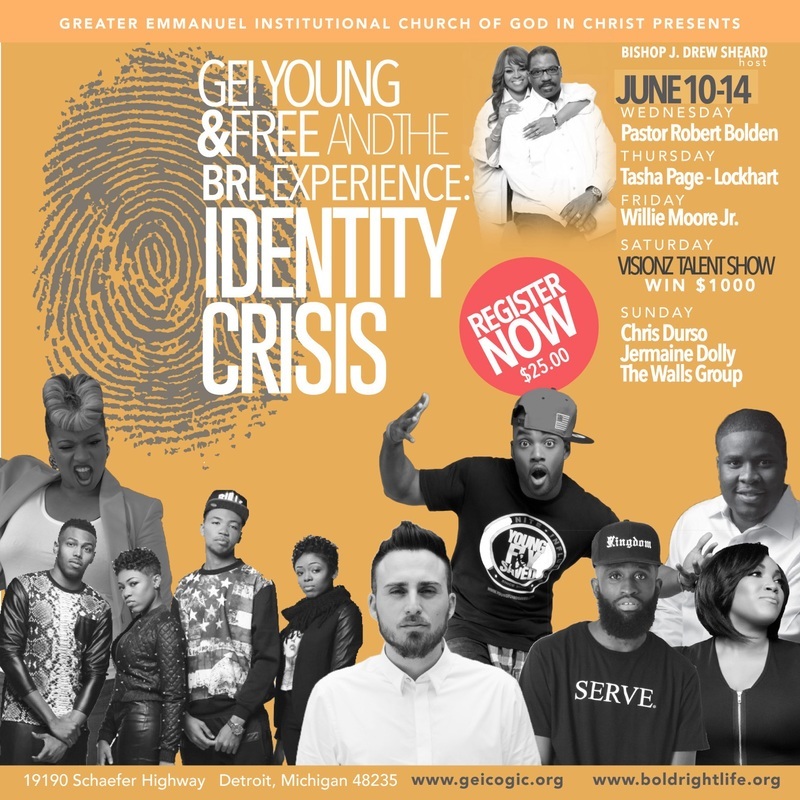 Friday, June 12, 2015 - Willie Moore Jr.
7pm - Concert w/ Jermaine Dolly, The Walls Group and more!